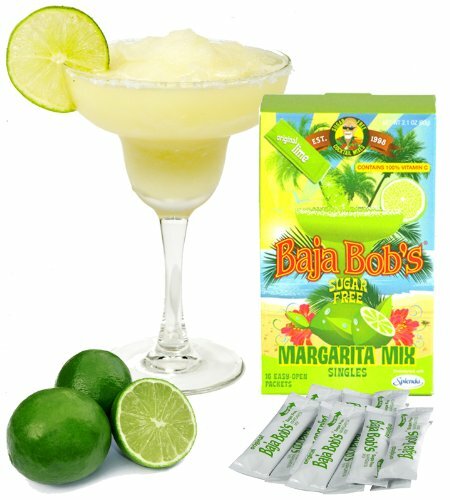 Home / Mixers & Ingredients / Baja Bob’s Margarita Cocktail Mix – Singles, Sugar Free & Low Carb, 10 packets per box. Zero Sugar and Zero Carbs! Baja Bob listened to all of your requests and created these portable packets that you can take wherever you go! Each box comes packed with 10 single-serve packets. 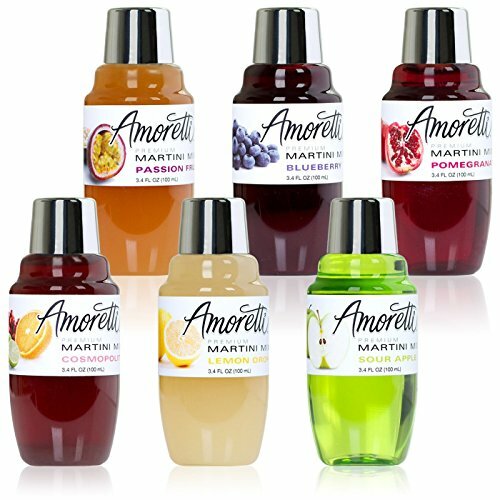 Use one at a time or all 10 to make a batch of mix for your guests. Simply…add water and tequila. Try substituting club soda for a refreshing non-alcoholic calorie and sugar-free lime soda. Either pour into glass filled with ice or blend with lots of ice to make slushy. Let Bob break it down for you: ZERO calories per serving! * That’s right, ZERO! The average sugar-loaded margarita mix can run over 250 calories per serving!